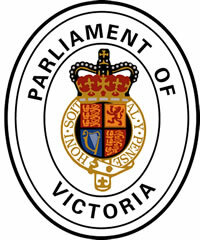 The Victorian Electoral Commission is an independent and impartial statutory authority established under Victoria's Electoral Act 2002. The VEC conducts Victorian State elections, local council elections, certain statutory elections and polls, and commercial and community elections. The VEC also conducts boundary reviews, maintains the Victorian electoral enrolment register, conducts electoral research, provides education services, and works to engage all Victorians who are entitled to vote in the democratic process. 2018 State election – provisional results by District. Choose your District to follow live provisional results on our Virtual Tally Room.